Fewer than 8,500 haiku published. Click on the book’s title at the top to read ordering information. A new issue of UK haiku journal Presence has also landed in my letterbox. Now being published three times a year, the journal is always a great read. 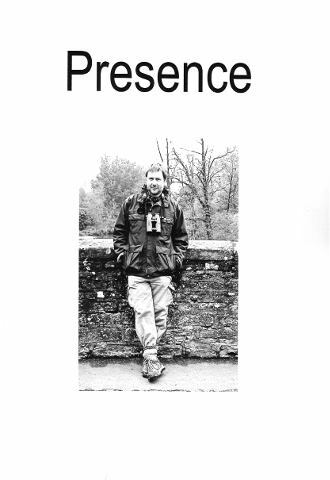 Presence has also rejigged its annual contest which is now the Martin Lucas Haiku Award, named in honour of its editor who died last year. 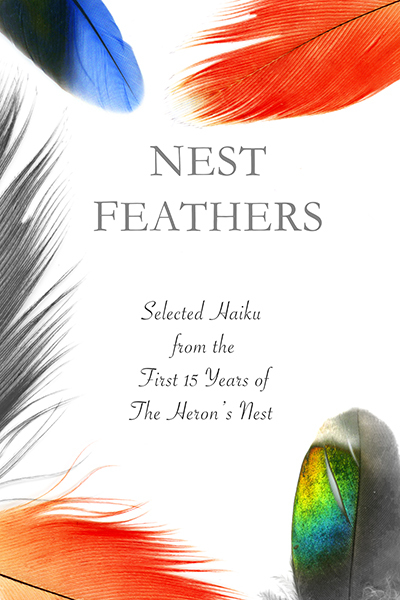 Don’t forget that there is an up-to-date listing of haiku, tanka and haibun contests at Haiku NewZ. You’re welcome. I have spent the past week dipping in and out of the new issue of Presence, a print haiku journal from Britain that was, until his tragic death in April, edited by Martin Lucas. Presence is to continue – Matthew, Ian and Stuart Quine (who rejoins) form the editorial team with Chris Boultwood continuing as webmaster. Read submission and subscription details here. Issue 50 features a lovely shot of Martin on the cover, contains an obituary for him, plus two articles and two book reviews by him. Despite all the upheaval and grief, the editors have produced a volume of which, I’m sure, Martin would be proud.